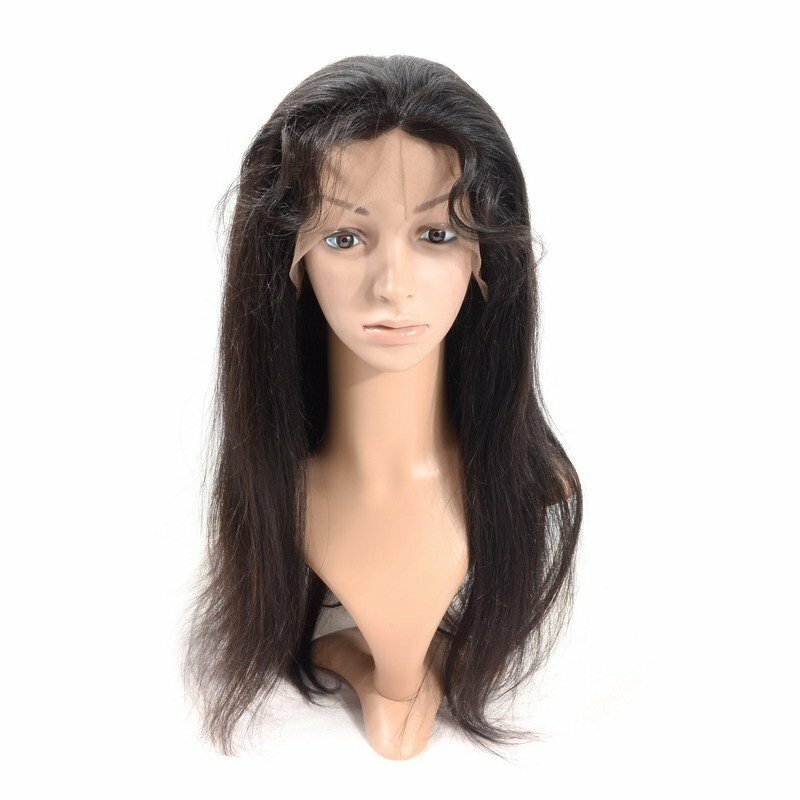 Front Lace Wigs have lace at the forehead extending from ear to ear. Therefore Front Lace wigs cannot be pulled in a high pony tail unlike Full Lace Wigs. Front lace wigs will give you a natural hairline in the front. This means the brazilian hair extension can be parted anywhere throughout the front of the unit. 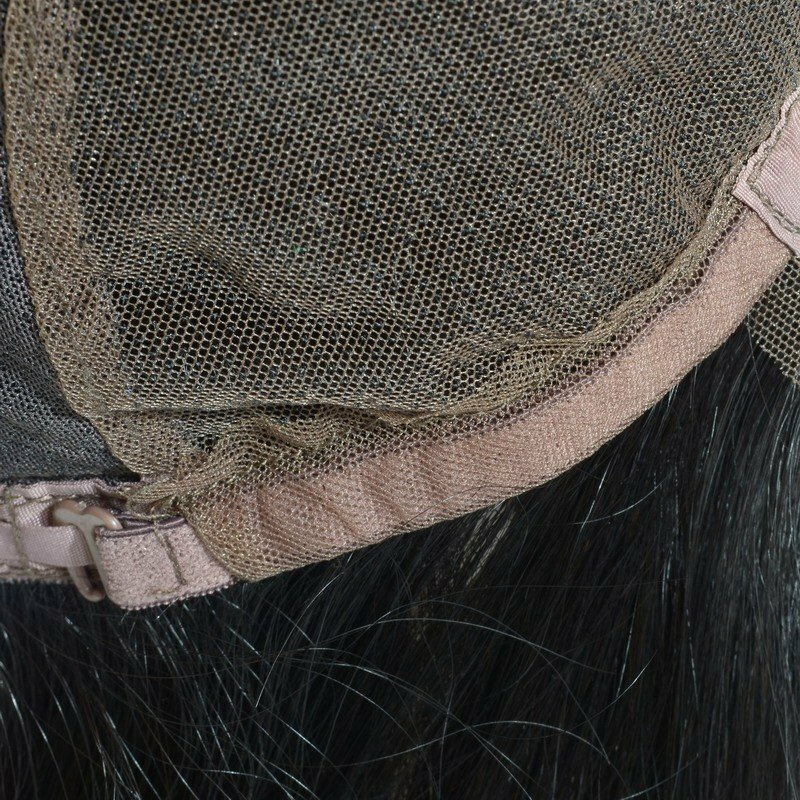 This cap style only has to be glued down or taped in the front and is ideal for women that never want to wear their hair in up-dos or high ponytails or have hair thinning or other medical conditions. The construction of the crown is made of tracks just like a regular wig. It is usually accompanied with two combs on the front and one on the back. Two adjustable straps with hooks on the back ensure a secure fit. Lace Front is by far the most popular of lace wigs.